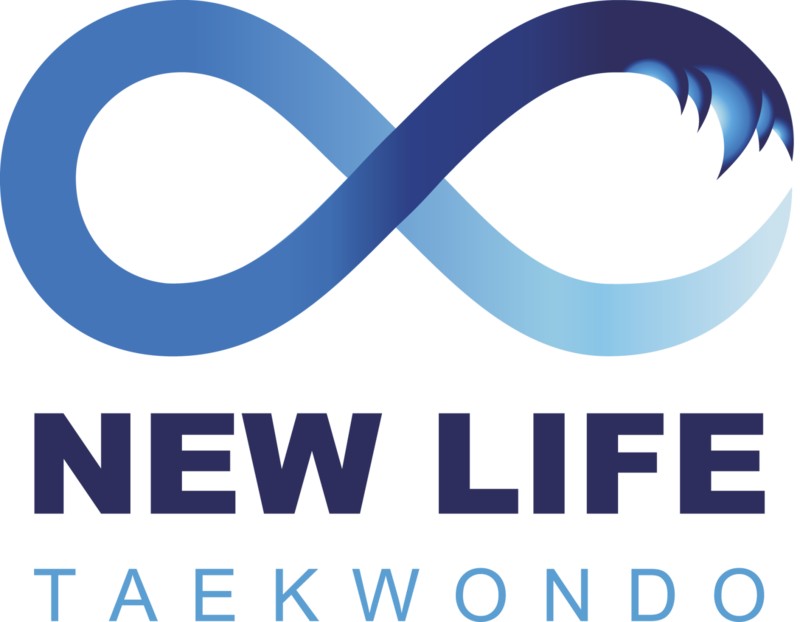 Dedicated to the highest quality of training and excellence, New Life Taekwondo in London promotes all aspects of Kukkiwon, Olympic style, World Taekwondo. We pride ourselves in running one of the best Taekwondo Clubs in North and Central London. We promote the inherent traditional values of the art based on Discipline and Respect. Our training environment is safe, motivating and fun. Instruction is led by our former World Gold Medallist and 6th Degree Master Instructor and Examiner certified by Kukkiwon (World Taekwondo Headquarters). This unique system is utilised primarily as a self development vehicle with self defence and sport attached. 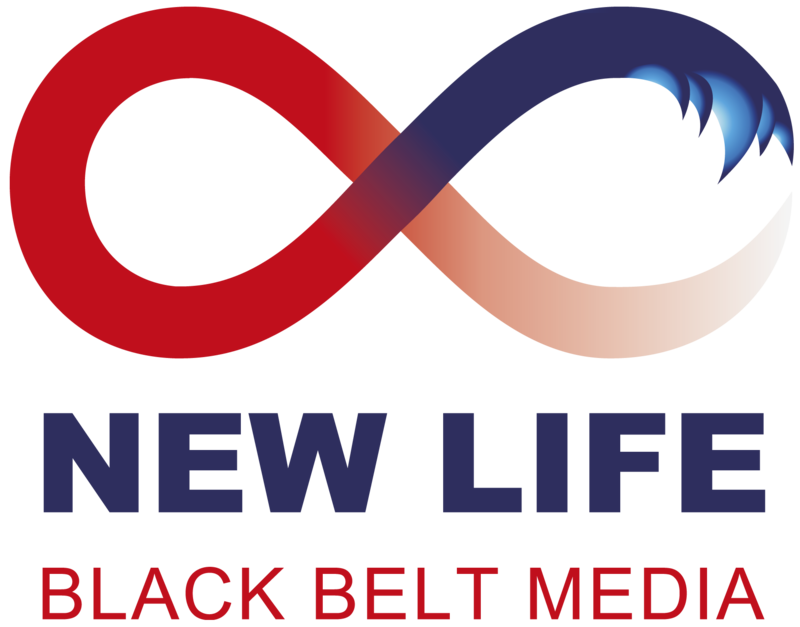 We are committed to continually enhancing our programs to address exercise, drills, safety tips and a realistic approach to self-defence situations. 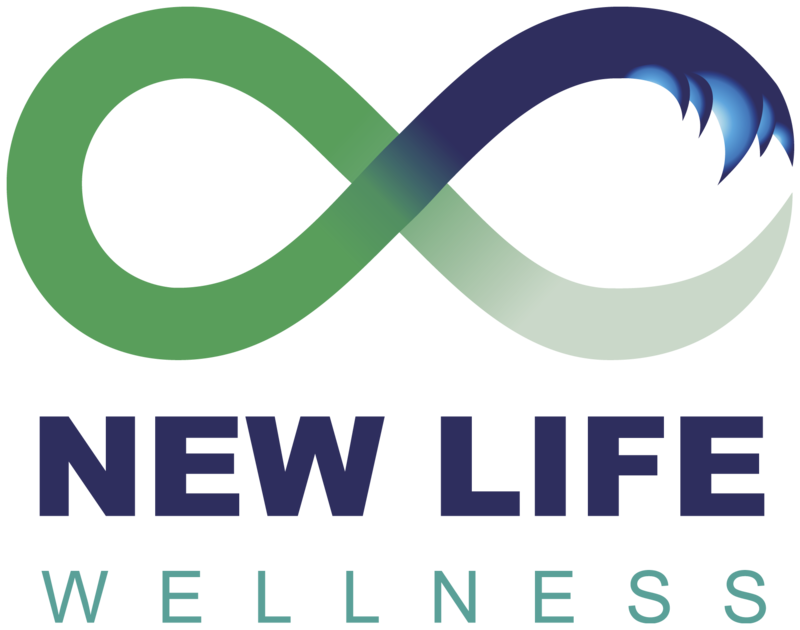 If you are looking for a little more than Sport or Traditional Technique, then find out how we can enhance the quality of your life. Make new friends, have fun, get into the best shape of your life physically and mentally whilst acquiring essential self-defence skills.